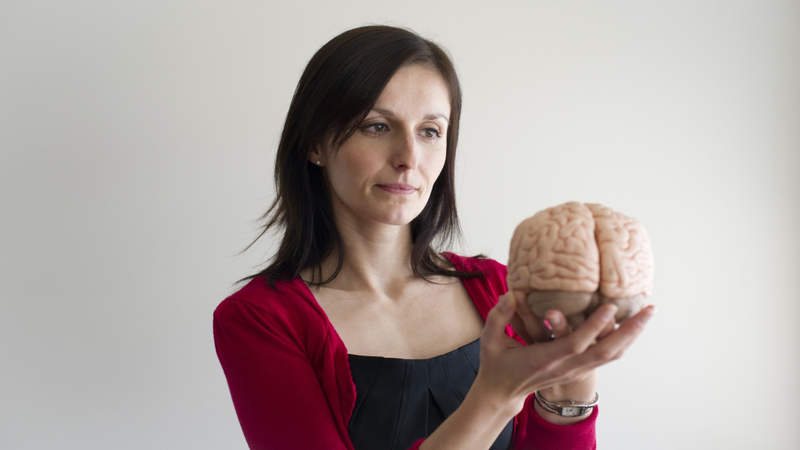 Associate Professor Muirean Irish is an ARC Future Fellow in the School of Psychology and Brain & Mind Centre, University of Sydney. Muireann says her field of research is the cognitive neuroscience of memory, but she is particularly fascinated by how humans remember the past and imagine the future, and how these capacities are disrupted in dementia. Originally from Ireland, she completed a Bachelor degree and PhD in Psychology at Trinity College Dublin, before relocating to Australia and receiving continuous funding from the ARC since 2013 (ARC DECRA, ARC Future Fellowship). Muireann relocated to the University of Sydney in January 2017 where she was appointed Associate Professor of Psychology. Using novel cognitive tasks and advanced neuroimaging techniques she has revealed the role of discrete brain regions for uniquely human thought processes. Ultimately, Muireann hopes her research will improve early detection of dementia to facilitate swift intervention and treatment. To date, she has produced over 70 publications and secured more than $2million in competitive funding. Muireann balances her love of science with raising her 3 year old son, and is a staunch advocate for 'working smart' rather than working long hours.